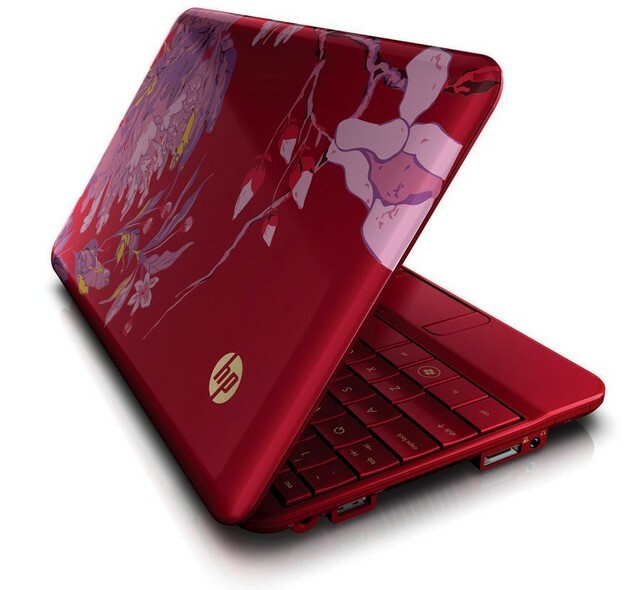 HP has teamed up with Vivienne Tam to bring you the HP Mini 1000 Vivienne Tam edition series laptop. It is a laptop that is designed as much for style as it is for practicality. It offers the power and scalability of a standard laptop, while also offering a stylish look that is sure to get people’s attention. It is designed to be small enough to fit in a small handbag or a purse, but it is powerful enough to be all of the computer you will ever need. The price tag for all of this style and power is surprisingly reasonable and the results will be more than you ever expected. The HP Mini 1000 Vivienne Tam edition series is a team effort between HP Vivienne Tam. The technological know-how and expertise of HP was put together with the style of Vivienne Tam, and the result was an affordable laptop that can perform all of the computing functions you need while still fitting in your handbag or purse. The base price on the HP Mini 1000 Vivienne Tam edition series is less than $600.00, and with the add-on upgrades you can create a computer that is in your price range. The unit comes with Windows XP Home Edition which offers the functionality you need and the security necessary to make wireless internet surfing safe. The processor is the innovative Intel Atom processor which runs at a speed of 1.6GHz. That speed is more than adequate to run all of the programming functions you could ever need. The Atom processor is teamed up with up to 1GB of system memory that allows you the power and computing flexibility you are looking for. The 80GB hard drive will hold all of your programs, and the available USB ports will allow you to add storage whenever you need. The 10 inch display comes with a brilliant 1024×576 resolution, and that works in conjunction with the Intel Graphics Media Accelerator 950 to create vibrant and detailed images. When it comes to wireless networking on the HP Mini 1000 Vivienne Tam edition series you are given the choice between the standard Wireless-G card which offers the latest in secure wireless internet connections, or the Wireless-G card with Bluetooth which can help to make your entire computing experience hands-free. You are even given the option of choosing to participate in the HP Mobile Broadband program, which will give you a Verizon or AT&T wireless network connection wherever you may be. The HP Mini 1000 Vivienne Tam edition series has a built-in webcam for creating your own internet content, built-in stereo speakers, and a full HP entertainment and multimedia software package. The HP Mini Vivienne Tam edition series comes with a 1 year HP warranty that includes hardware and software support. The unit also comes with a 60-day subscription to Symantec’s Norton Anti-virus to further protect you while you are on the internet using a wireless connection. All of this is topped off with the stylish look of Vivienne Tam, which includes a keyboard that is designed to match the look of the outer shell. The sleek design, the appealing red color, and the unique graphics found throughout the outer shell make this laptop difficult to ignore. 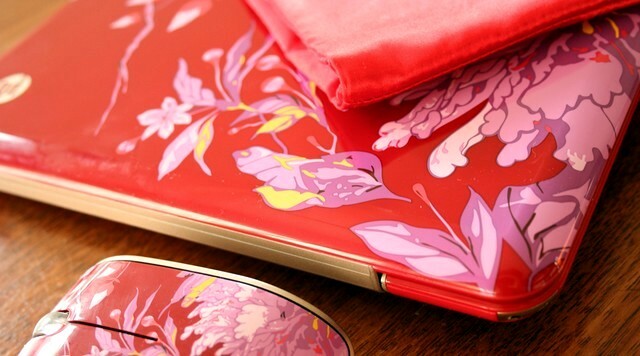 The Mini 1000 Vivienne Tam edition series is a stylish laptop that has all of the computing power you will ever need. < Get the New Sony VAIO P Series Lifestyle!